We investigate the problem of establishing trust in service-oriented environments. 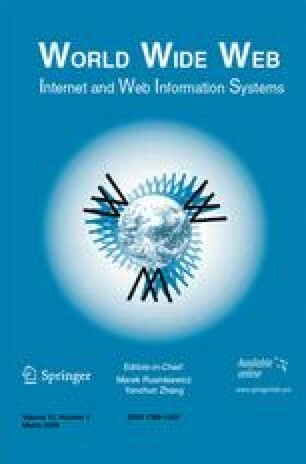 The focus is on providing an infrastructure for evaluating the credibility of raters in a reputation-based framework that would enable trust-based Web services interactions. The techniques we develop aid a service consumer in assigning an appropriate weight to the testimonies of different raters regarding a prospective service provider. The experimental analysis show that the proposed techniques successfully dilute the effects of malicious ratings, thereby facilitating accurate and fair assessment of the providers’ reputations. This work is supported by the National Science Foundation grant number 0627469.